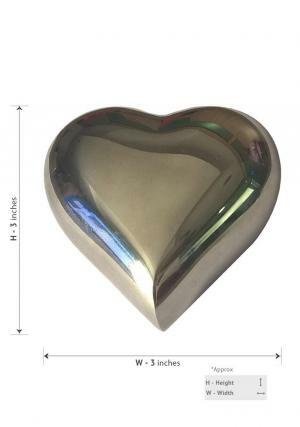 Margate Heart Keepsake Cremation Urn with mirror nickel finish on the top of the urn which has very curved look and with a smoothing touch on the top. 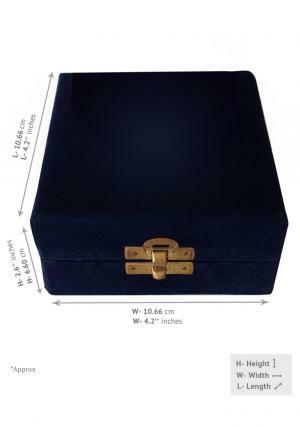 The heart urns are chosen as a beautiful aspect of vision towards the presence of the family thoughts towards the selection of the urn and praise it to the demised with the presence of cremated ashes in it. 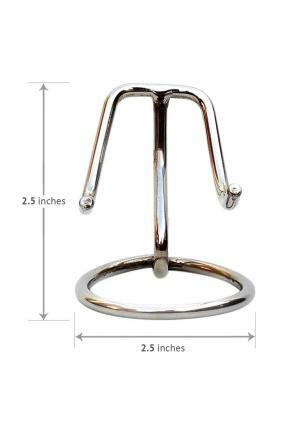 The heart urn has a stunning nickel finish with its molding nature on the top and smooth finish on the sides. 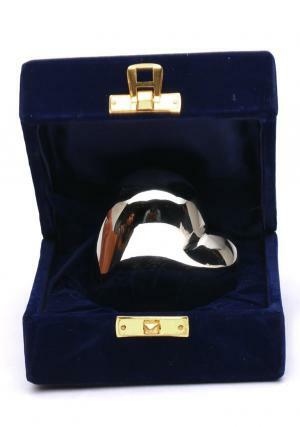 The urn is designed as a sitting heart cremation urn with flat bottom and has a threaded screw which helps to store token amount of ashes in it. The urn has the perspective to gain the presence of the loved one by storing the cremated ashes into the urn. The urn weighs around 0.24 KG and measured to a height of 2.8 inches which holds three tablespoons of cremated human ashes. 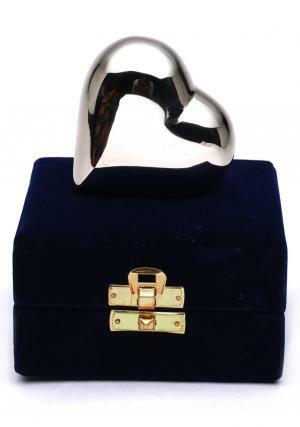 Margate heart keepsake urn is presented with free stand to hold it on as decorative. 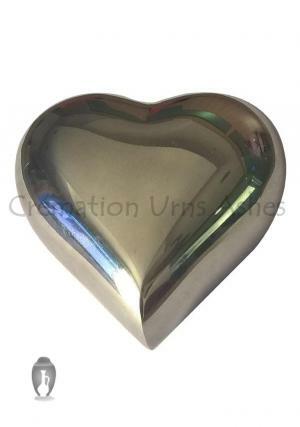 The heart keepsake urn is shipped out for free in UK.